Last February 14th, on Valentine’s Day, our small community of Parkland, Florida, was turned upside down by a tragedy so reprehensible, that so needlessly took 17 innocent lives in just minutes. But it is not just the lives lost, it’s also those families who deal with missing their sons, daughters, or fathers every single day. It is watching the children who were injured, but survived, and saw more than anyone should ever see in their lifetime. It is listening to a parent speak about what it is like for their son, who will forever hold physical and emotional scars. It’s time to go shoe shopping! No, of course I’m just kidding, but you must admit it’s a great excuse to stock up on shoeboxes. Just when you’re in need of an extra center item or two, using homemade shoebox tasks can do the trick! 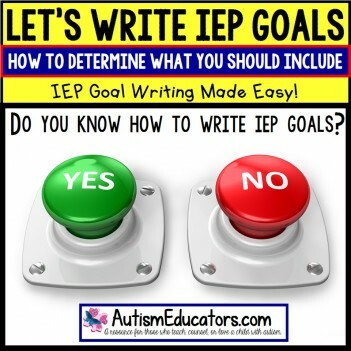 You can change the tasks frequently, and have it align with a child’s IEP goals, target skill, or even as support for a lesson you are teaching. 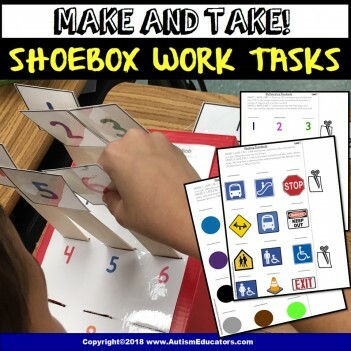 I wanted to share some that I have made, and I will be adding additional shoebox learning task templates as they are completed. 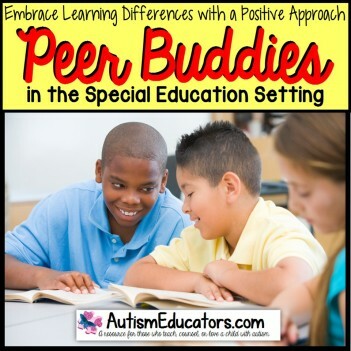 At least once a year, the team, which may consist of of family members, therapists, advocates, teachers, and the ESE specialist, gather in a formal setting to discuss the progress a student has or has not made during a specified time period. 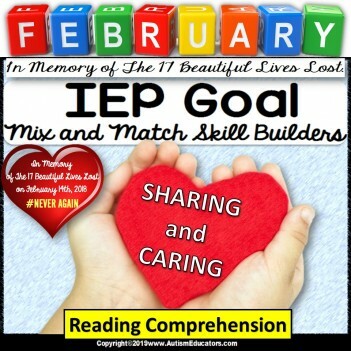 Before this meeting occurs, you, as the child’s teacher, will need to write an IEP (Individualized Education Plan). 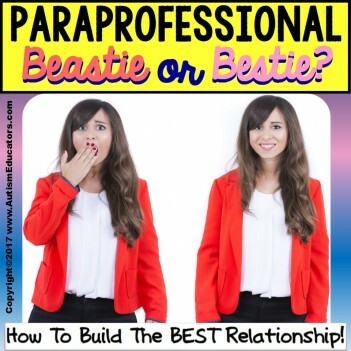 PARAPROFESSIONAL: Bestie or Beastie? FREE RESOURCES, TOO! With a new school year about to begin for most Special Education teachers, you already have an idea of who your paraprofessional (classroom assistant) will be. Some of us are lucky beyond words to have more than one para. It’s not unusual to have the same para for multiple years. In many instances, this can be a wonderful thing. After all, you know almost everything there is to know about this person, right? You’ve worked side-by-side for years and can anticipate each other's next move. You work together like a well-oiled machine. OR, YOU DON’T. As we pack up our classrooms and that last school bell rings, we all breathe a great big sigh of relief. Whether it was a year filled with challenges or overwhelming joy, we all feel like we have accomplished something and in some way, have helped our students inch closer towards their potential. We can all have our “feel good” moments, but now it is summer! Are you working at an ESY program? 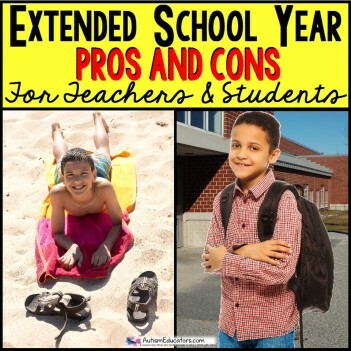 Have you recommended any of your students to attend ESY? Let’s talk about this for a bit.